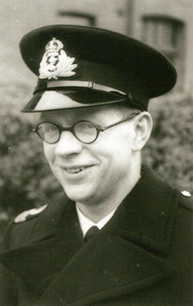 SURGEON LIEUTENANT C. FRASER RNVR (TEMPORARY). H.M.S. Neptune. Royal Naval Volunteer Reserve. 19th December 1941. Age 26. L.R.C.P., L.R.C.S.